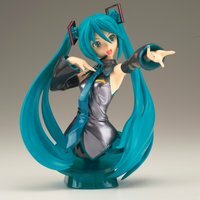 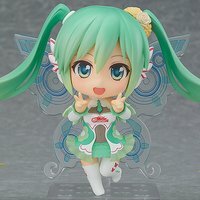 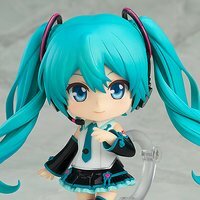 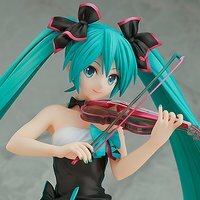 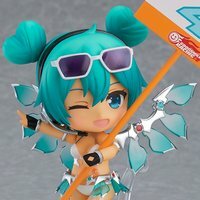 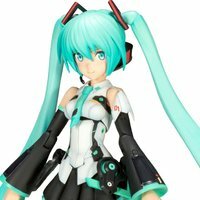 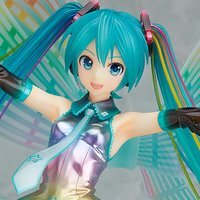 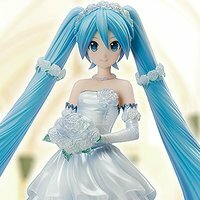 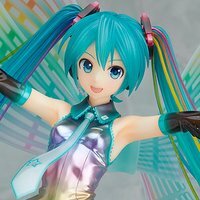 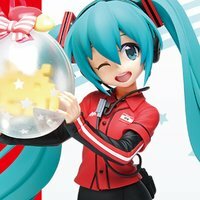 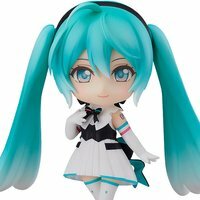 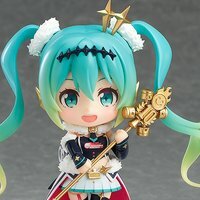 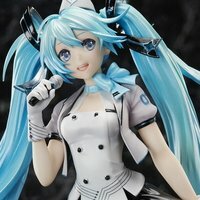 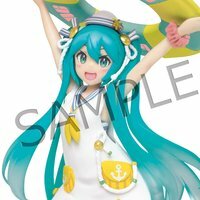 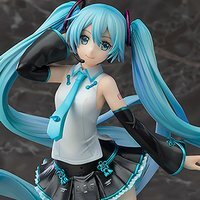 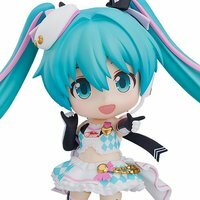 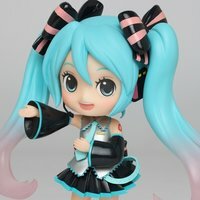 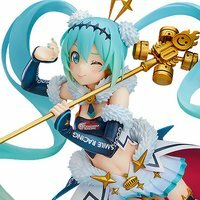 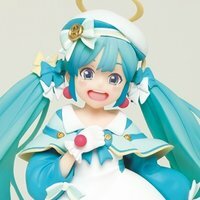 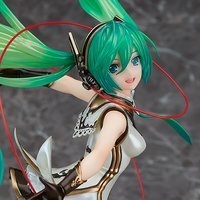 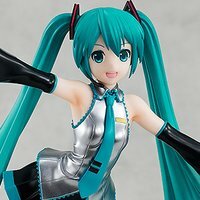 Bishoujo FiguresChibi FiguresNendoroid Hatsune Miku: Symphony 2018-2019 Ver. 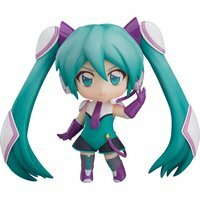 Bishoujo FiguresChibi FiguresGoodsmile Racing Personal Sponsorship 2017 Nendoroid Course (8,000 JPY Level) w/ Nendoroid Racing Miku 2017 Ver. 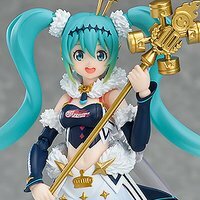 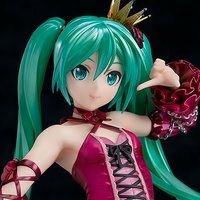 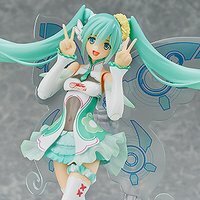 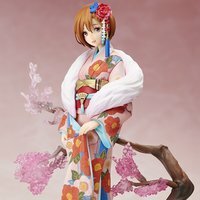 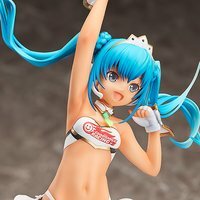 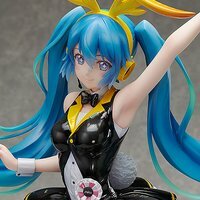 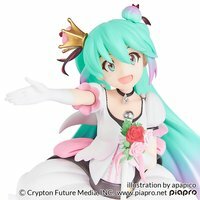 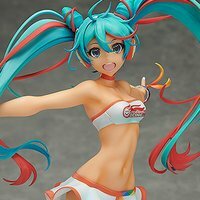 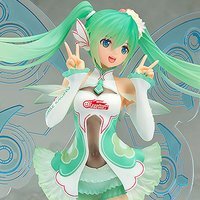 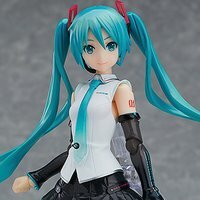 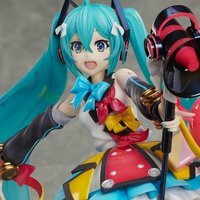 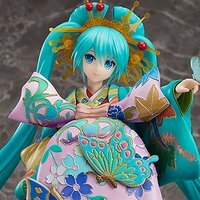 Bishoujo FiguresRacing Miku 2017 Ver. 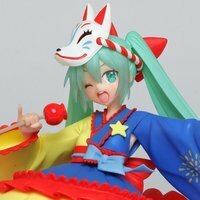 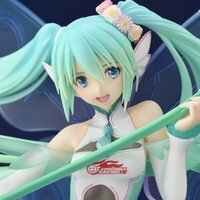 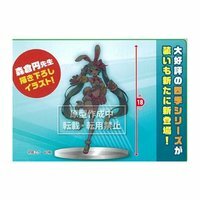 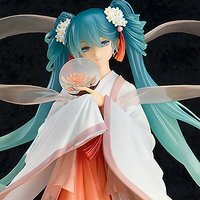 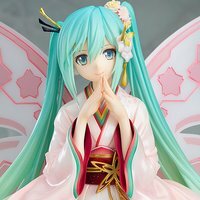 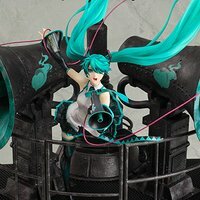 Scale FiguresBishoujo FiguresRacing Miku 2016 Thai Ver. 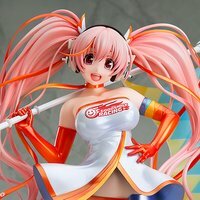 Bishoujo FiguresChibi FiguresNendoroid Racing Miku: 2013 Sepang Ver. 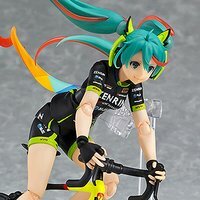 Action FiguresBishoujo Figuresfigma Racing Miku 2018 Ver. 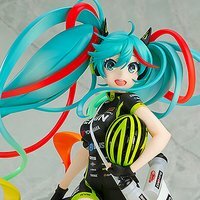 Scale FiguresBishoujo FiguresHatsune Miku GT Project Racing Miku 2017 Ver. 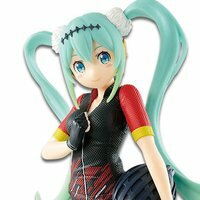 Action FiguresBishoujo FiguresGoodsmile Racing Personal Sponsorship 2017 figma Course (8,000 JPY Level) w/ figma Racing Miku 2017 Ver. 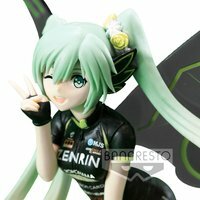 Action FiguresBishoujo Figuresfigma Racing Miku 2016: TeamUKYO Support Ver. 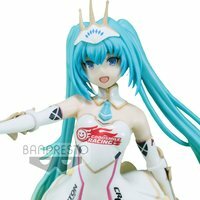 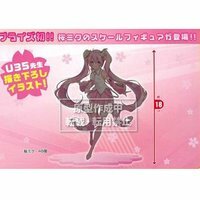 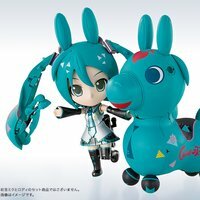 Bishoujo FiguresChibi FiguresGoodsmile Racing Personal Sponsorship 2017 Nendoroid Course (15,000 JPY Level) w/ Nendoroid Racing Miku 2017 Ver. 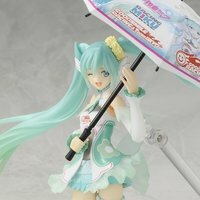 Action FiguresBishoujo FiguresGoodsmile Racing Personal Sponsorship 2017 figma Course (15,000 JPY Level) w/ figma Racing Miku 2017 Ver.